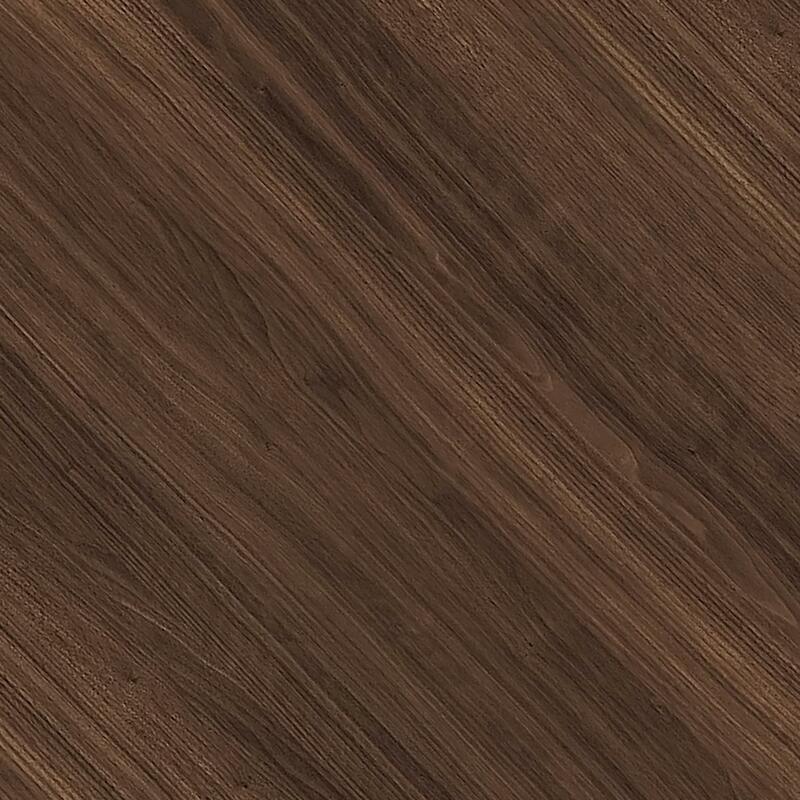 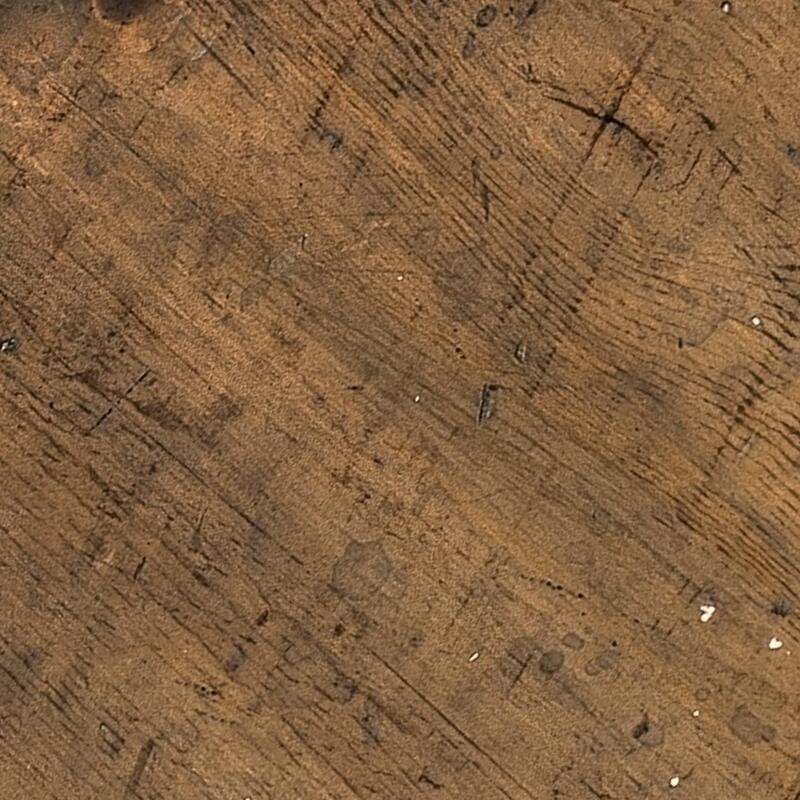 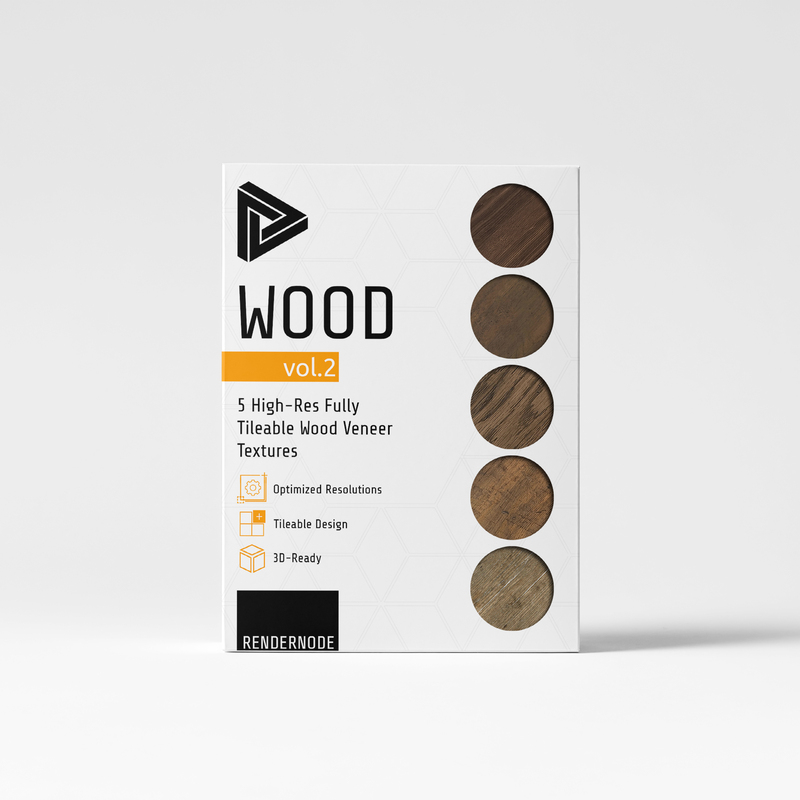 This wood texture volume features several walnut and pine textures designed to bring new life to your visualization scenes. 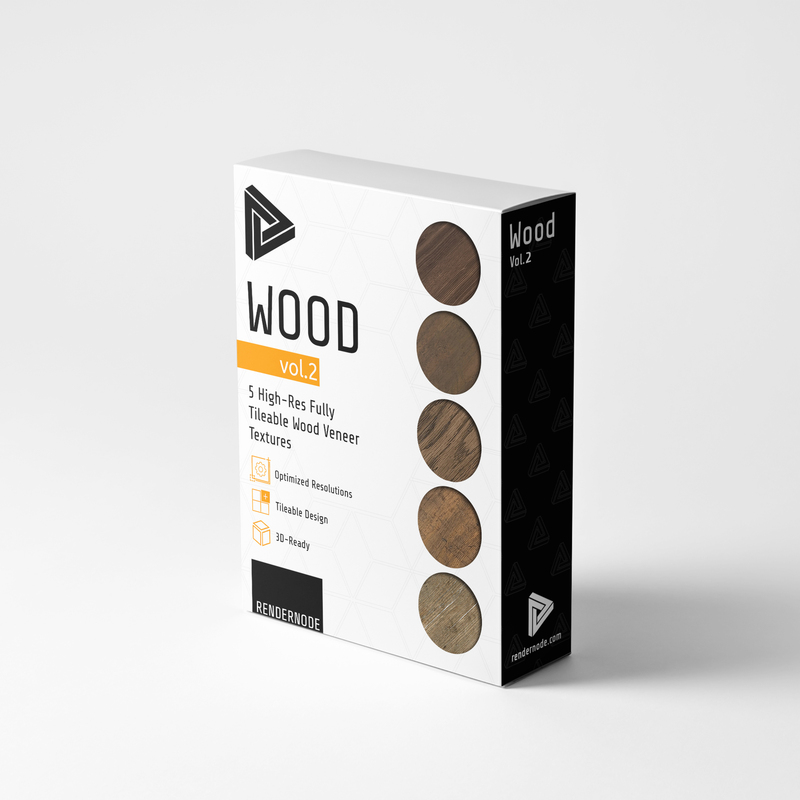 Each texture comes with a range of optimized file sizes each of which are 100% seamless and ready to drop into your existing UV mapping solutions. 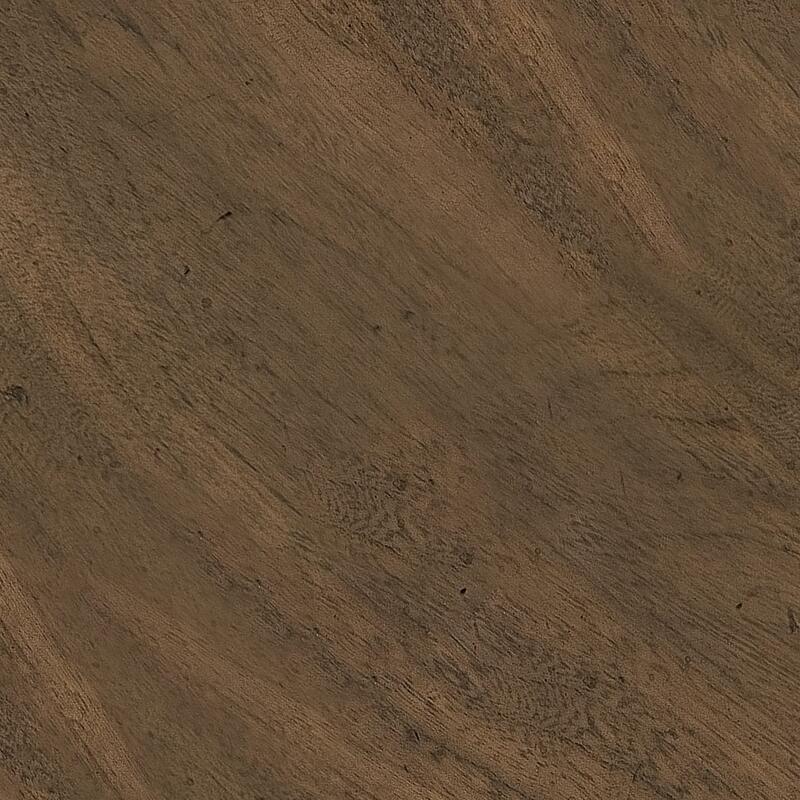 Includes bump maps for photorealistic rendering projects. 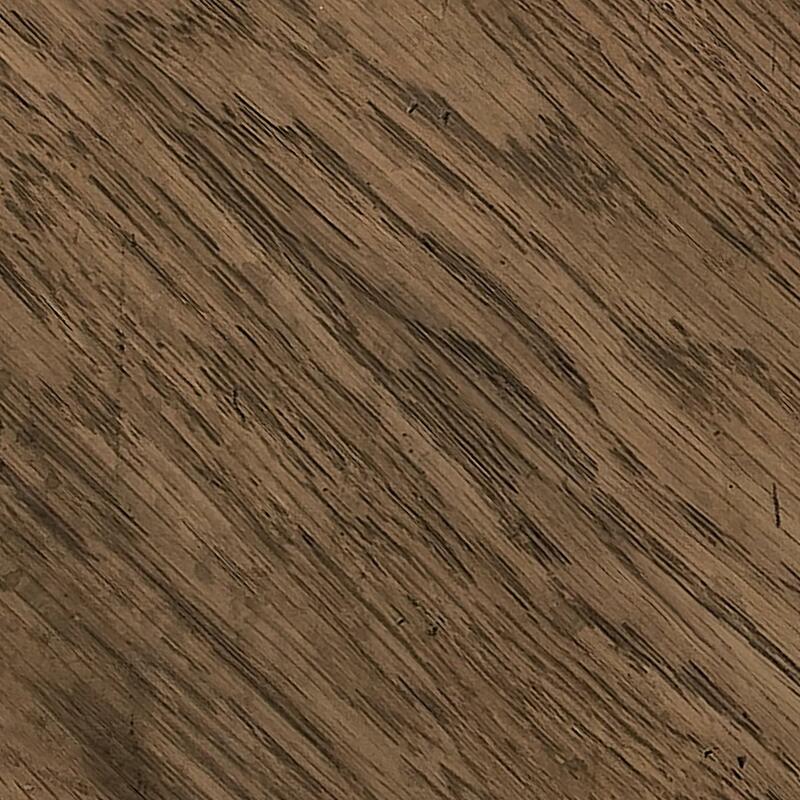 These textures feature high-resolution textures of fine furniture finishes that are designed with photoreaslistic rendering. 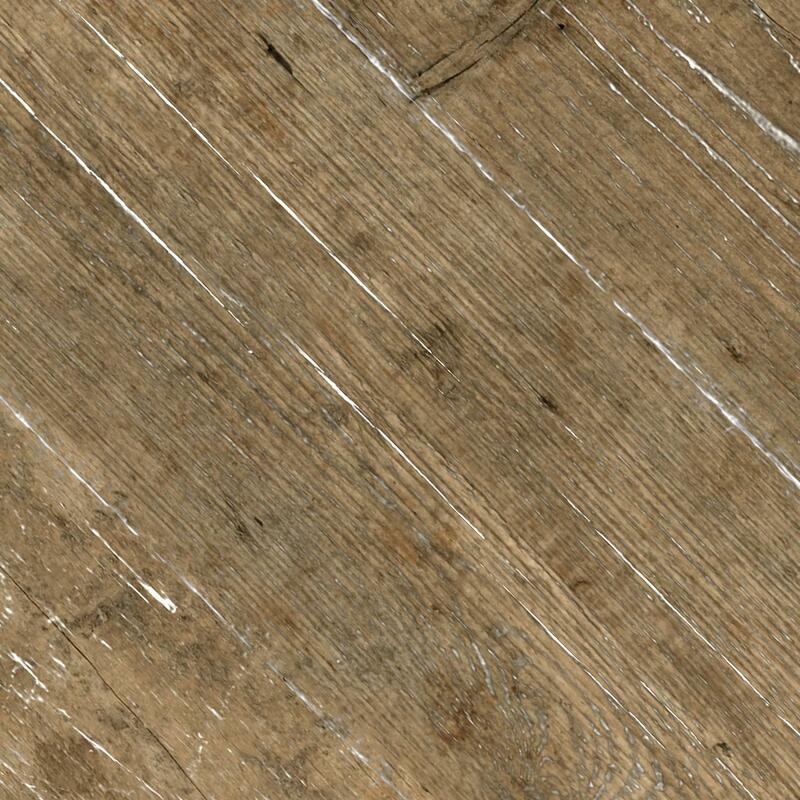 These textures were hand-picked for their ability to offer a wide range of potential relevancy in visualization scenes and applications.